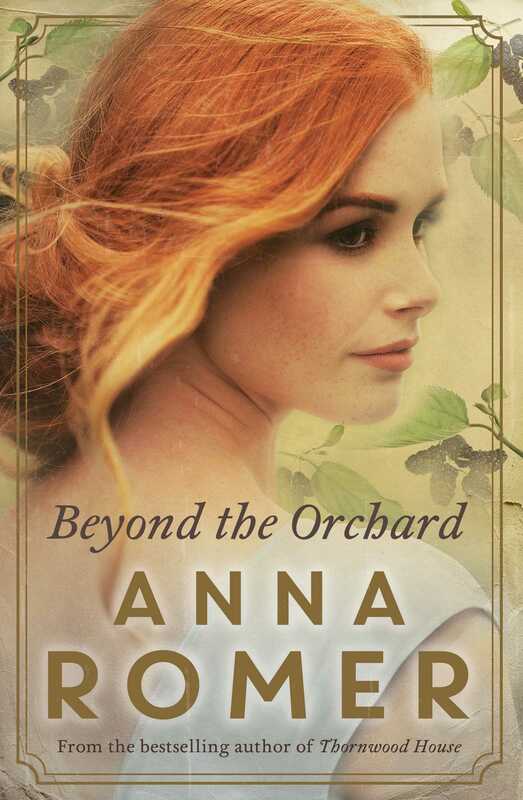 Anna Romer delivers yet another emotional, intriguing, and impossible-to-put-down saga with Beyond the Orchard. Spanning the early 1900’s to the 1990’s, this is a novel that covers a lot of ground! Heartbreak, secrets, hope and despair are the backbone of Beyond the Orchard and as with all of Romer’s previous novels her style of writing and intricacies of the story keep you mesmerised throughout. Additionally, Romer’s almost poetic use of imagery and language adds yet another dimension and richness to the story indeed turning the iconic Australian landscape into a character all of its own. A brilliant read that encapsulates the complexities of families, romance, and relationships.